These have to be the best photos ever! 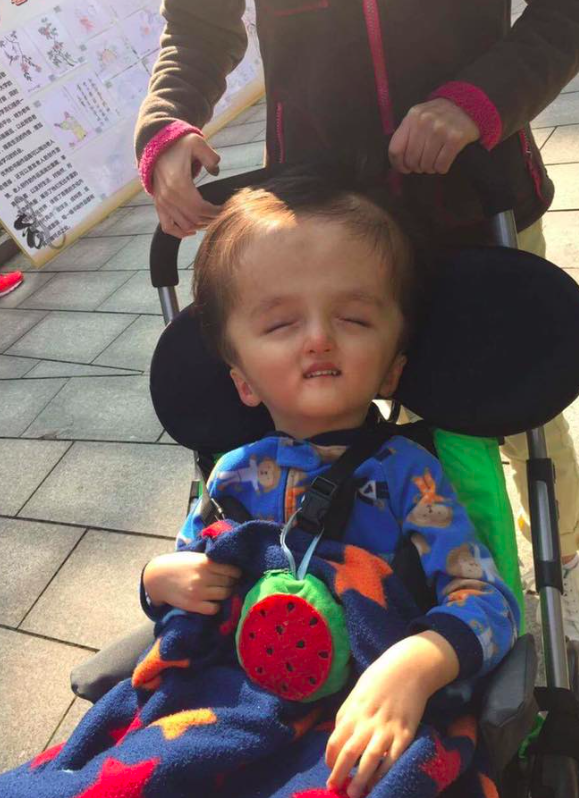 This was Noah’s first outing in his new wheelchair and as you can see he looks like he’s in absolute heaven. Thank you all so much for helping make this happen gang. You are amazing. Thank you also to the wonderful supporters of 52 Lives and of course the incredible Katie Hill from the Butterfly Children’s Hospice who made all this possible. I don’t thank them nearly enough as I should but I also want to say a special thank you to my beautiful parents, Alan and Phyllis. By the time I reached Asia on my world trip I had pretty much run out of money. After Katie had got in touch with me after seeing my story, I made a promise that I would visit the Butterfly Hospices when I made it to Asia. Like other organisations I had physically visited or volunteered at I knew we (the 101 community) could help make some small difference to this wonderful charity and the children they care for. My parents also wanted to help them and knew how much this visit would mean to myself and the charity so they gave me the money to fly over there and visit both hospices. I only spent a week in China but seeing the charity first hand helped introduce the wonderful work they do to all of you and of course Jaime at the life changing 52 Lives. So thank you Mum and Dad for helping make this happen. 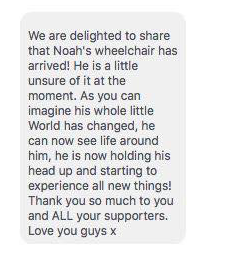 To date, the 52 lives and 101 communities have been able to help the butterflies buy specialist wheelchairs for three severely disabled children -Edmund, Matilda and now Noah. At over £3000 each they are not cheap. These beautiful children were abandoned by their parents and now thanks to the Butterfly Hospice and strangers all over the world, their lives have been filled with love and hope. Thank you all so so much for helping make these wonderful things happen everyone. Whether you donated money or even just liked or shared the post, I guarantee you it all made the world of difference to these incredible children.